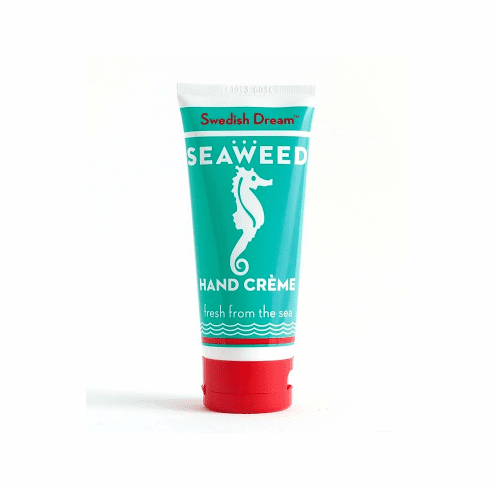 Rough, dry hands are no match for this luxurious hand creme. The rich blend of 20% natural shea butter, combined with infusions of lavender, sunflower, calendula, and olive oil provides deep moisture with a non-greasy finish. The classic clean, sea lily & kelp scent will transport you to the seaside. No Phthalates, parabens, sulfates.